The annoying creak of wooden floors does not at all pacify and very rarely evokes childhood memories of a grandmother’s summer vacation. Therefore, to save your own nerves, find out what to do if wooden floors squeak. Of course, the ideal solution to this problem is to use the pretext and start a long-planned repair with a complete replacement of the floors. If you are not satisfied with such a way out of the situation, you will have to repair the floor. This is a troublesome thing, and besides, you may not be able to completely get rid of the squeak. However, it is still worth a try, since no specialist will give you guarantees on the result or lack thereof. 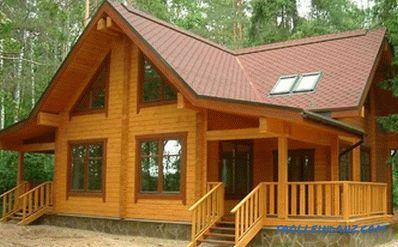 if the parquet is loose on the surface of the base on which it is laid. In both cases, the only way to get rid of the squeak is to remove the space that appears between the floor covering and its base. However, to act in these cases will have to be different. 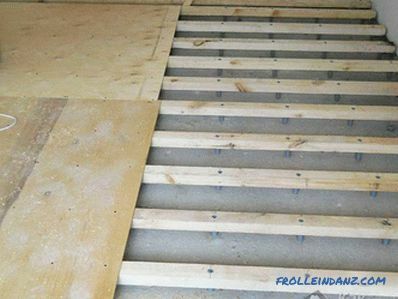 The only way to resolve the issue what to do if wooden floors creak when they are laid on logs (wooden beams) - this is to screw the floor to them more carefully. a screwdriver or a drill with a screwdriver head. Find the most creaking places of the floor (in order to "not lose" them later, mark them with chalk). Then determine where the lags (beams) are in the floor. If the floor has been painted repeatedly, the paint will have to be brushed off to find the nails with which it is attached to its base. In the case when the floor is made of planks, to find the lag under them, you can remove the extreme planks (logs always go perpendicular to the wall at a constant distance from each other). At the same time, you can look under the floor structure and see what state the lags are in. If from under the boards on you, "smelled" of staleness, dampness and mold, then instead of a cosmetic restoration of the floors, it is still necessary to complete its replacement. 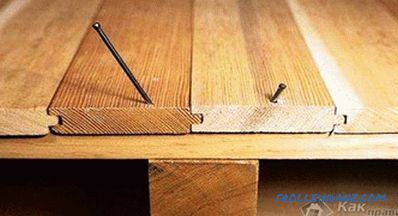 Now it is necessary to screw the screws into the lags (beams) so that the boards (or chipboard) are pressed against them as closely as possible. The pitch of the self-tapping screws in this case may vary depending on the intensity of the squeak, but it should still not be more than 15 centimeters. Try not to get a nail into the nails, as in this case it will break and you may get injured. It is capable of no less inconvenience deliver creaking parquet. 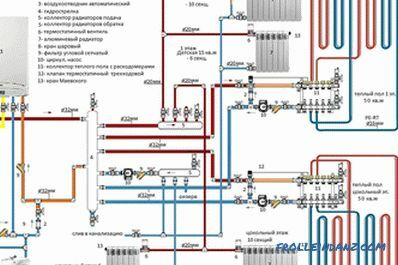 And since in this case, the creak arises due to the deformation of its individual elements (and not the entire floor covering), then, first of all, it will be necessary to find them, since it will be necessary to eliminate the defect pointwise. a very large syringe without a needle. Carefully drill a hole in the middle of the creaking plank of the parquet. 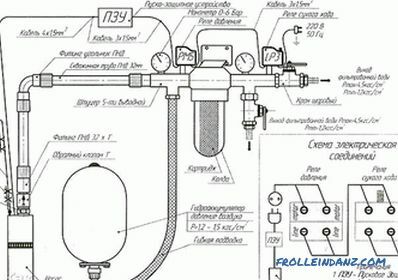 Prepare a cement mortar, the consistency of which should resemble ordinary milk. Pour the cement mixture into the syringe. Make sure you can squeeze it out and it is not stuck in the syringe. If the mixture is too thick, dilute it with water. In too liquid mixture will have to add a little cement. Insert the syringe into the hole and pour the solution into it in small portions. Remember that after each "dose" of the solution from the parquet should leave the next portion of air. 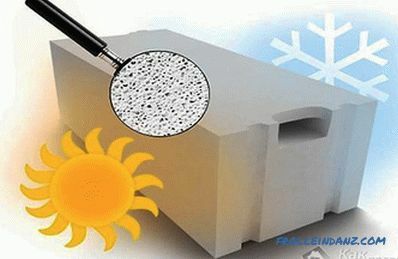 Take your time - neither cement nor plaster mix hardens instantly. The hole must be filled with the mixture until it stops taking the solution. Wait until the mortar solidifies and make sure that the parquet does not creak anymore. 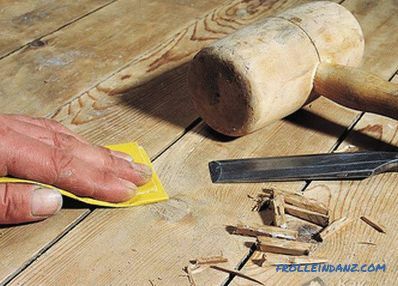 Fill the hole in the parquet with a special putty (or mastic) for wood. 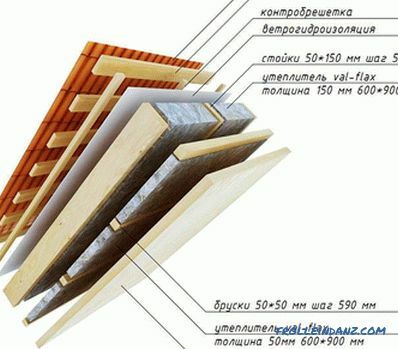 You should not immediately try to get rid of all the deformed slats of the parquet. 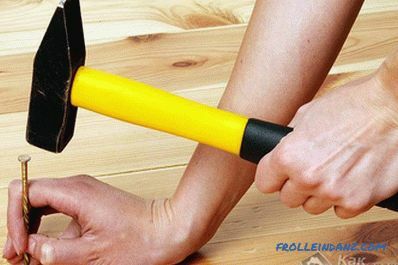 First, make a "trial" repair better and just making sure that this solution helped you, continue to get rid of other creaking places.If the creaking has not disappeared anywhere, you will most likely have to rebuild the entire parquet, updating the base surface of the floor along the way and replacing the damaged planks.